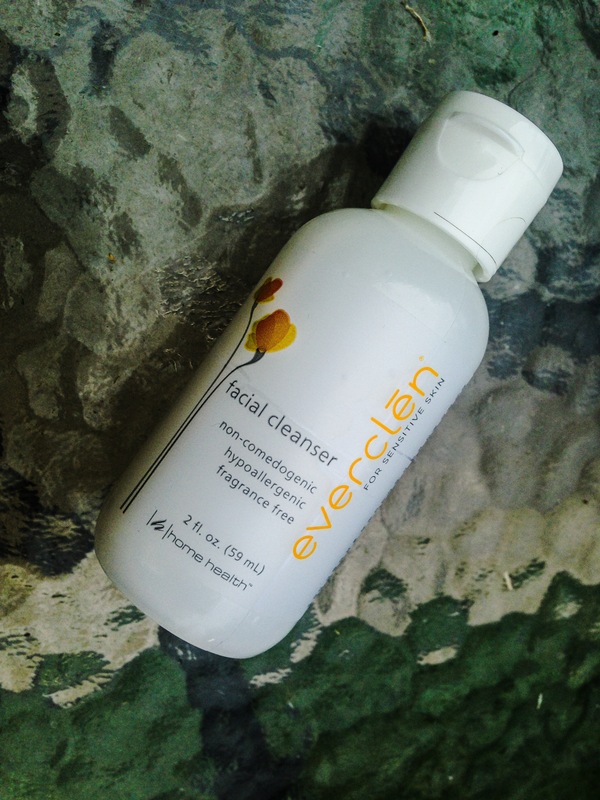 so I got this facial Cleanser in my Vegan Cuts July Beauty Box ( You can still get yours HERE) and I have been trying it out for the past couple of weeks… I am loving this facial Cleanser!! I have noticed softness and less redness and irritation in my skin, I do have very very sensitive skin and this product is advertised for sensitive skin so I was really excited! water (aqua), decyl glucoside, ammonium lauryl sulfate, glyceryl stearate, cocamidopropyl betaine, glycerin, ammonium laureth sulfate, PEG-150 distearate, simmondsia chinensis (jojoba) seed oil, lavandula angustifolia (lavender) flower extract, camellia sinensis leaf extract, guar hydroxypropyltrimonium chloride, phenoxyethanol, benzyl alcohol. as always YOU’RE WELCOME and please try and support Cruelty-free and Vegan products..